Manchester United will have their players wear black armbands on Sunday when they face Swansea City at Old Trafford in honour of Nigerian fans who died recently in Calabar. The fans lost their lives after a high tension cable fell and electrocuted them while watching the Europa League match between Manchester United and Anderlecht at a football viewing centre on Thursday last week. “The #MUFC players will wear black armbands on Sunday in memory of the seven fans who lost their lives recently in Calabar, Nigeria,” the club tweeted. The 20-time premier league champions had earlier released a statement to show support to victims of the family affected immediately the incident happened. 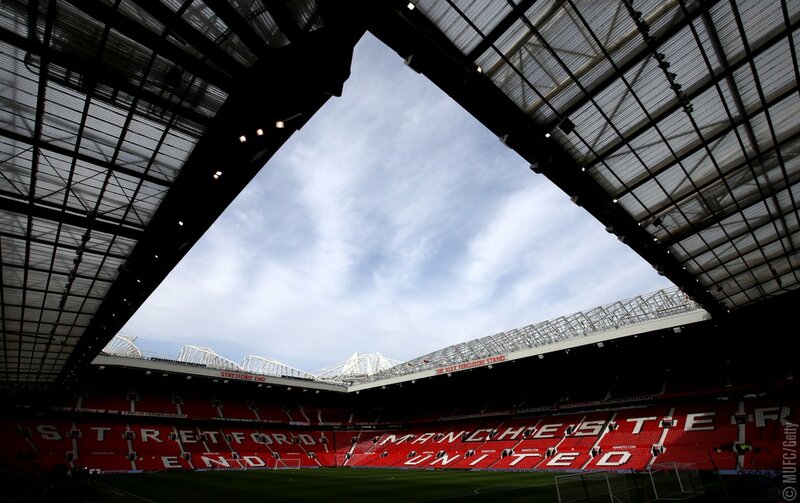 “Our thoughts go out to the United fans, their friends and families affected by the tragedy in Calabar, Nigeria, yesterday,” Man United wrote. Manchester United are currently on a 24-game unbeaten run and just a point outside a top four spot on the premier league log.